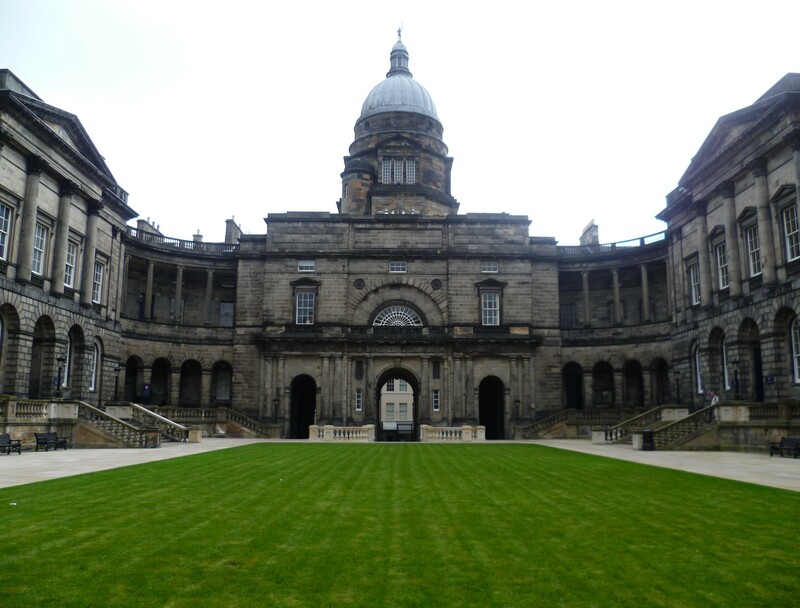 The Constitutional Law Discussion Group (CLDG) at Edinburgh Law School aims to provide a structured forum for the discussion of topics relevant to constitutional law and theory. We hold fortnightly meetings, attended by doctoral students and staff, mainly from the law school, but also political science and other departments. The CLDG operates in association with, and with the support of, the Edinburgh Centre for Constitutional Law (ECCL). Meetings of the CLDG typically last for one hour to 90 minutes, with the usual format a presentation of 30-45 minutes, followed by Q&A with the audience, and an informal reception. However, we are open to different formats, and have experimented with ‘dialogues’, open discussion, a one-day symposium, and ‘virtual’ meetings (e.g. Google+ hangouts). Applications to present next semester should be sent no later than Friday 8 January, but earlier applications (ideally before Christmas) are encouraged. Please note that the CLDG selects speakers on a competitive basis and cannot commit a slot to all applicants. Presenters are not required to circulate a paper in advance, but may do so. Please note that we ordinarily cannot cover travel or accommodation expenses for speakers. Past presenters have included a mix of doctoral students, early career researchers and established academics, including scholars from Edinburgh and the UK, and other universities in Europe, Canada, the United States, Israel, Argentina and Brazil. Topics vary widely, and in the past year have included constitutional reform in the age of Arab revolutions, the accommodation of national pluralism in Sri Lanka, judicial review and judicial empowerment in the US and UK, constitutional courts, social rights, federalism and referendums on independence. If you would like to present, to informally discuss a possible presentation, or to be added to our mailing list, please contact us at cldg@ed.ac.uk. For more details, applicants may view the full call for presenters on the CLDG website: http://www.cldg.law.ed.ac.uk/call-for-presenters-2015/. Any queries may be sent to the CLDG Convenor, Tom Gerald Daly: cldg@ed.ac.uk. This entry was posted on December 2, 2014 by Constitutional Law Group in Events and tagged Edinburgh Law School.